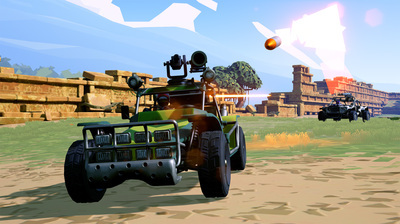 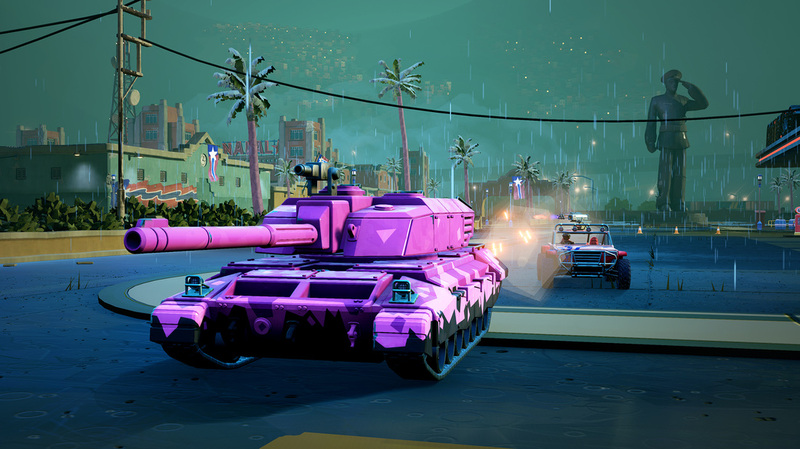 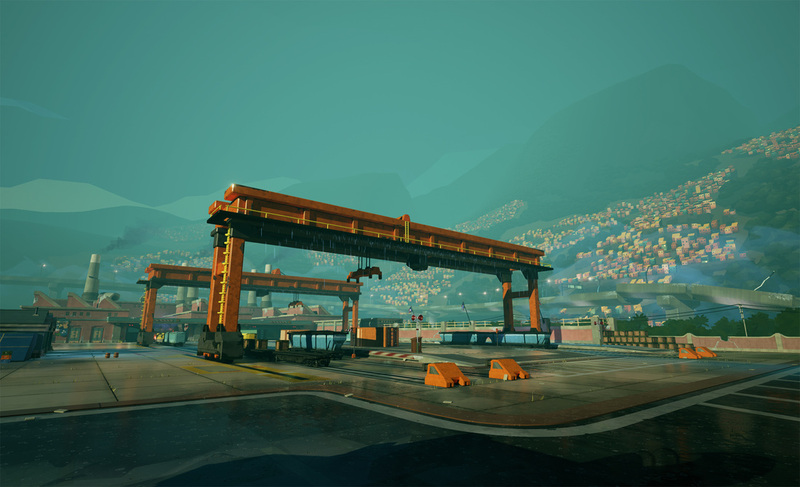 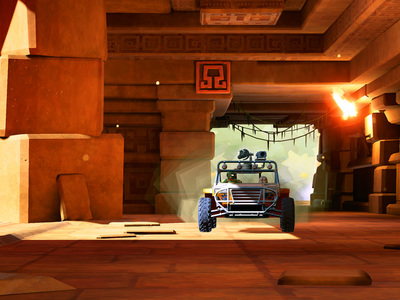 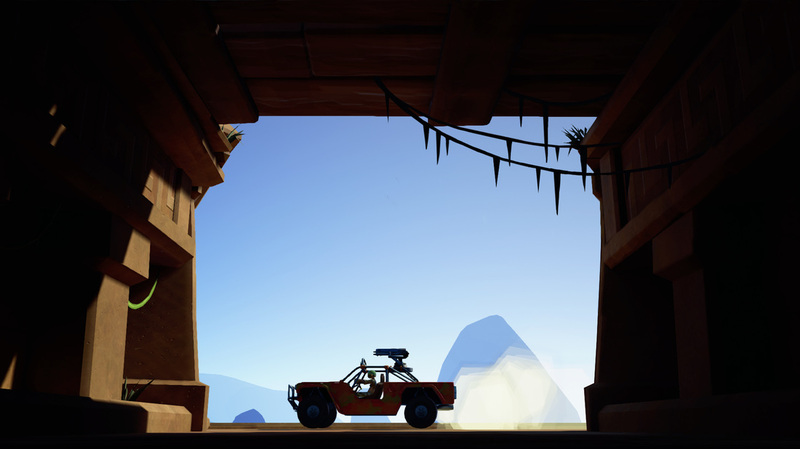 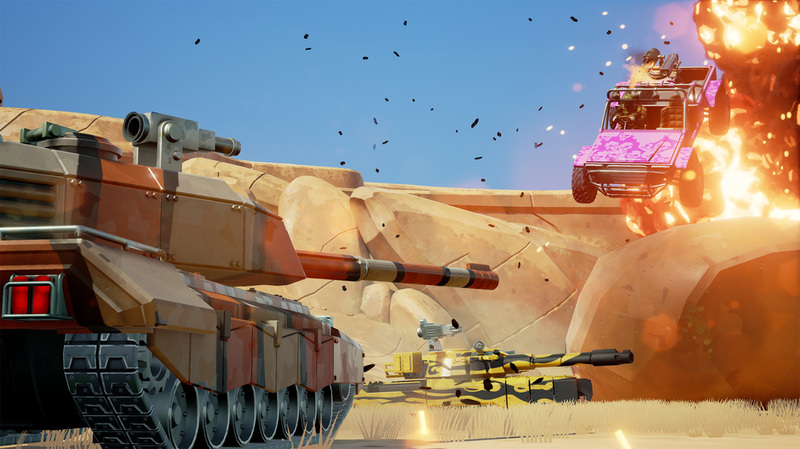 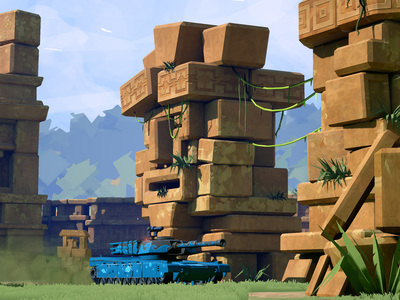 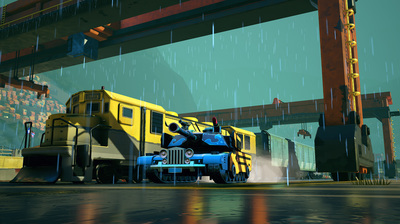 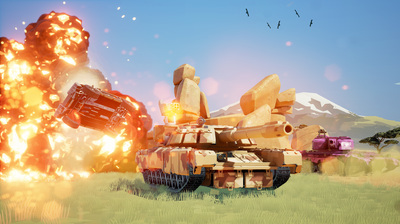 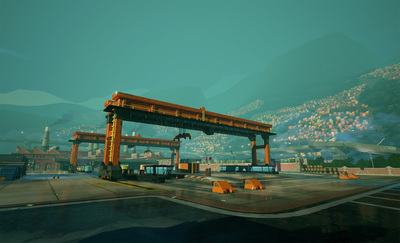 I worked as an environment artist on this online multiplayer vehicular combat game developed and published by Sony Computer Entertainment for the PlayStation 4. 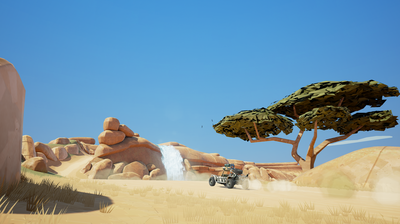 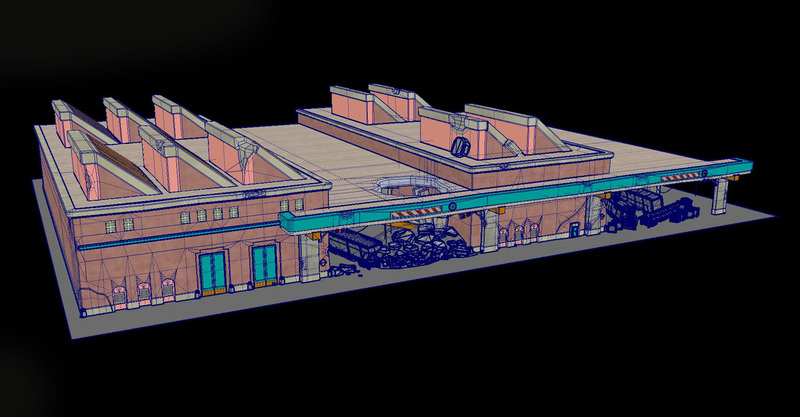 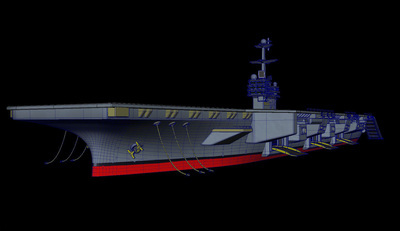 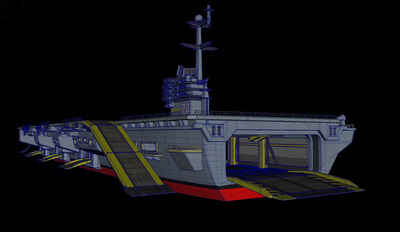 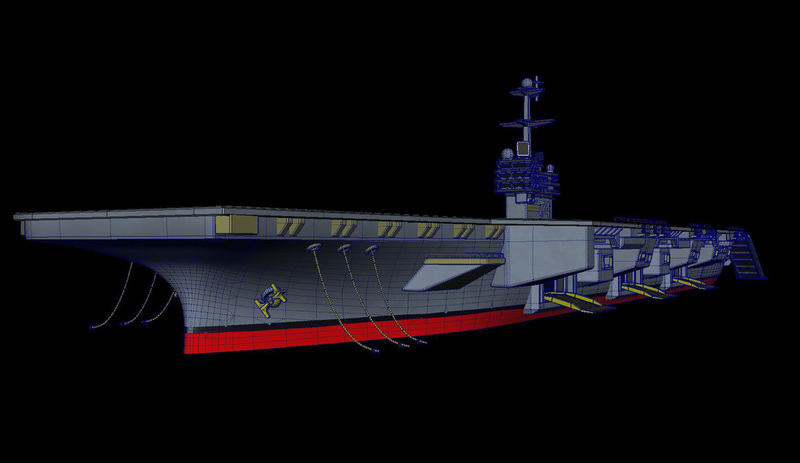 I was the owner of several maps and was responsible for the inital greybox design, overall visual appearance and shader creation, asset modelling, foliage/terrain, lighting and optimization. 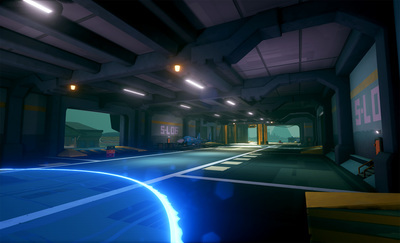 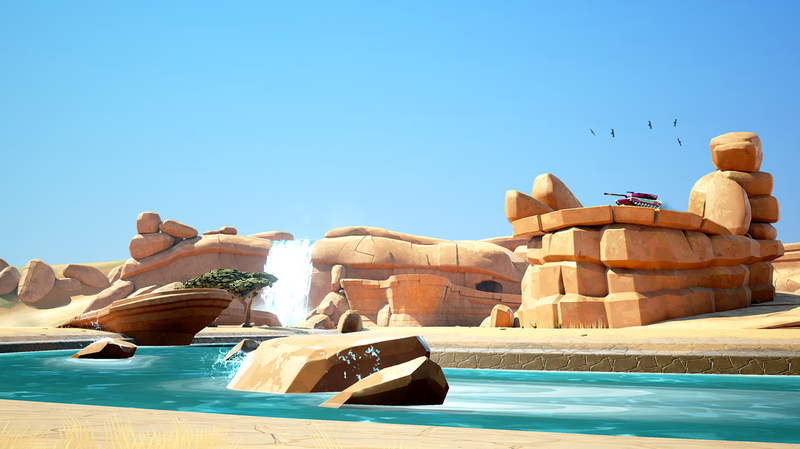 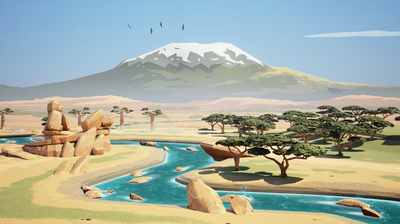 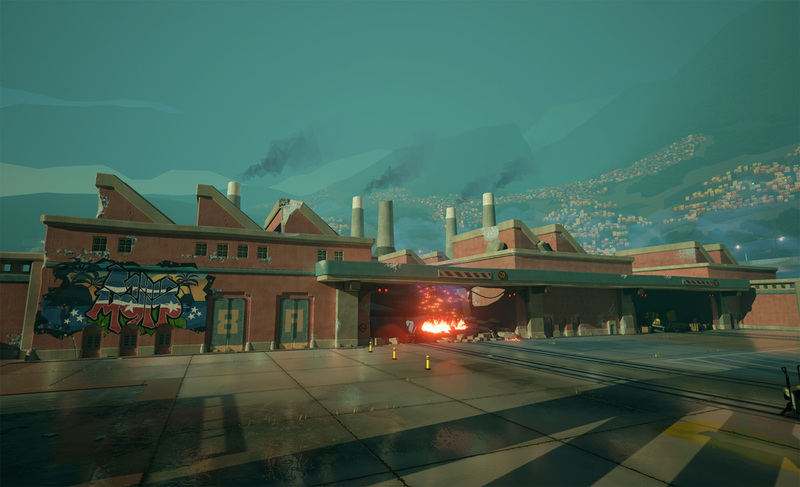 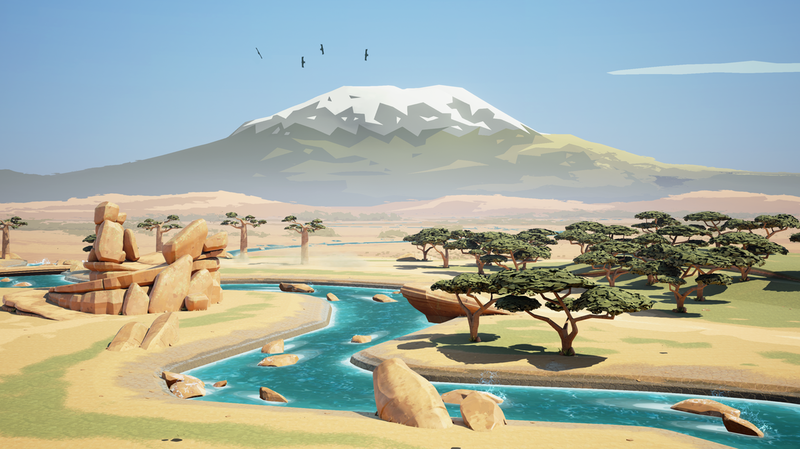 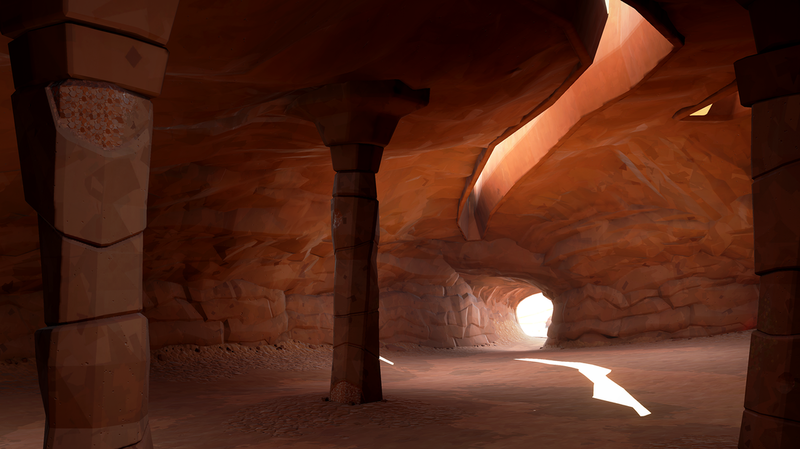 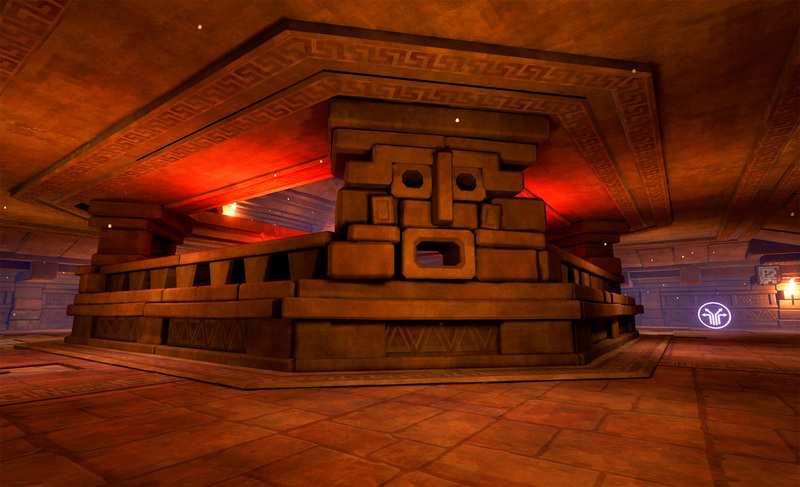 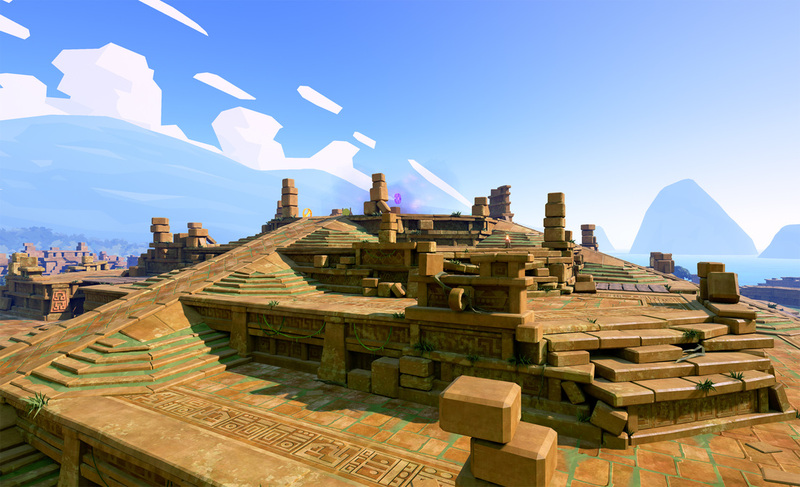 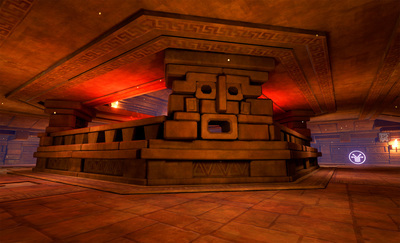 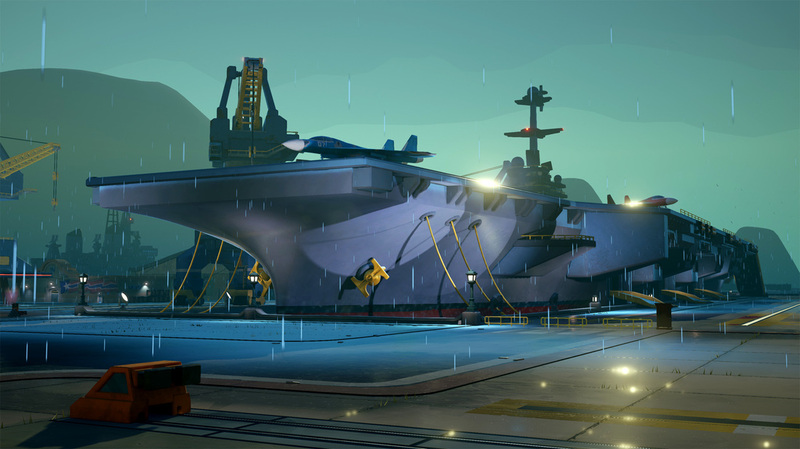 The game was made using Unreal 4.